Citibank's new Child Development Center, located near the main entry to their San Antonio campus, is arranged to minimize its impact on the wooded Texas Hill Country site. The resulting courtyards and bosques of native Live Oaks interspersed into the building plan create indoor/outdoor environments ideal for the development of young minds and bodies. 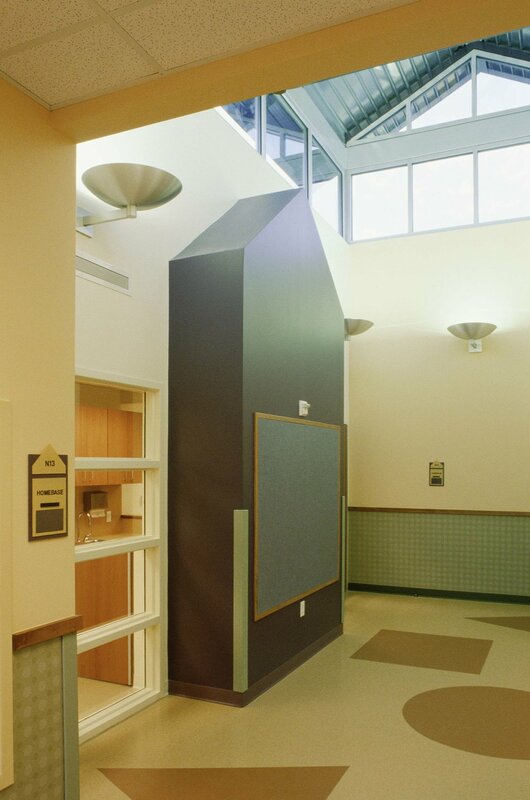 Unique features include severe weather-resistant commons areas, and clerestory windows located in roof monitors bring daylight to the interior, in addition to abundant classroom windows. Exterior materials represent the regional South Texas palette of native limestone, galvanized sheet metal and colorful stucco. 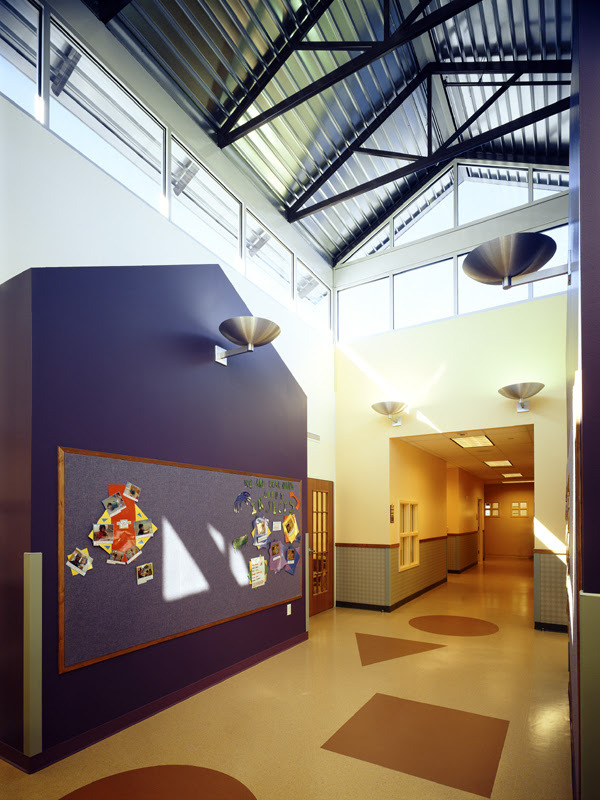 The Center is a successful blend of the planning concepts that th+a has incorporated in the design of other Citi Child Development Centers in Sioux Falls, SD and Kansas City, MO, with architecture and culture specific to the San Antonio campus.